SCAD is a biannual interdisciplinary scientific journal for research and debate on social policy, social cohesion and social development issues. The journal publishes research articles focusing –but not limited to- labor market and employment policies, poverty and social exclusion, ageing, pensions and social security, health and longterm care, education, family, gender and child policies, migration, crime, corporate social responsibility, social economy and third sector organizations. The journal also welcomes book reviews and short reports on research program outcomes. It is open to all scholars from any of the social science disciplines. 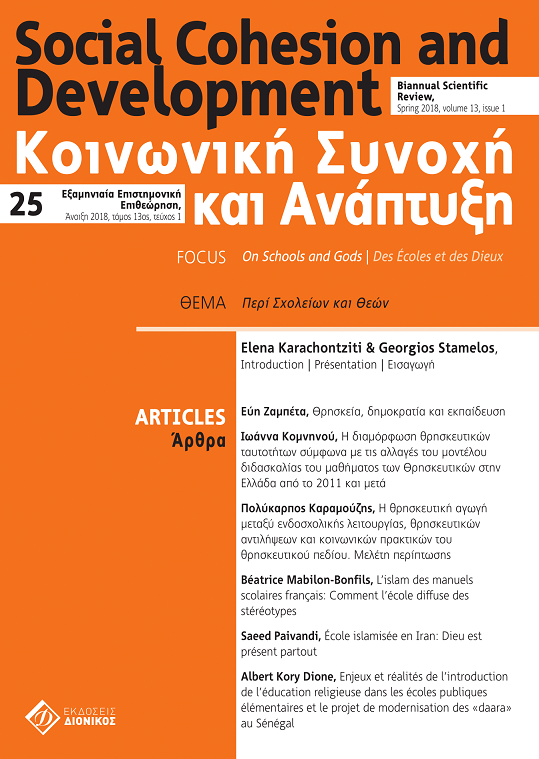 We are pleased to announce that the latest issue of Social Cohesion and Development (vol.11, no 2) is now available online!